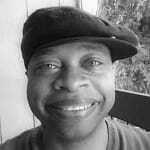 Dawon Washington is an intuitive channel, healer, teacher and author of the book, Visions of Earth Beyond 2012. 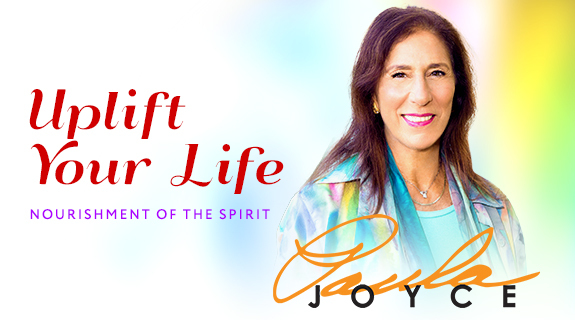 Dawon works internationally as a psychic and speaker, teaching individuals how to use color, tone and visualization to heal the body, mind and spirit. Dawon is the channel and co-creator with Dr. Paula Joyce of Color Yoga. This new system of yoga uses color and tone to move energy through the body. Dawon has done over 10,000 psychic readings and healings in the course of his career and has dedicated his life to being of service to others and to the world at large.